Enjoy this completely personalized private tour of Volendam and the Windmills from Amsterdam. Enjoy the beautiful city of Volendam and the famous windmills of the region. Take this opportunity to get to know this beautiful city and the windmills with your own private official tour guide and comfortable in your private luxury vehicle with chauffeur. Get to personalize your own experience with us. Important monuments and sights: Volendam and Zaanse Schans windmills! 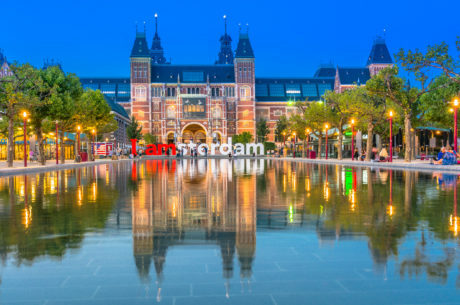 Enjoy this private tour with your official tour guide and get to know the most impressive sites outside of Amsterdam. Get to know the Windmills and Volendam. The starting point will be your hotel or place of choice in Amsterdam. Here is our proposal for 4 hours, but we can arrange a longer or shorter tour if desired. Amsterdam is a unique city, known worldwide and you cannot miss a chance to enjoy not only the city of Amsterdam but the outskirts. Enjoy the famous village of Volendam, which is located on the coast of the former Zuiderzee. You can even stop at cheese farms if you wish. Enjoy views of the spectacular windmills villages of Zaanse Schans. You will also be able to enjoy views of their green wooden houses! After the tour, we will drop you off at your hotel or place of choice in Amsterdam.